Lumper service is required by some outfits, and this isn’t a bad thing. For a driver, this is an opportunity to do less loading and unloading. Anyone that is unfamiliar with lumper services will find that they can be a service or scam, depending on which third-party service you use. 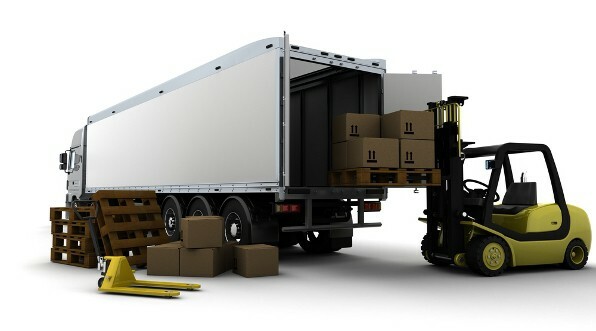 A lumper is a third-party service used to load and unload a truck. An owner-operator may not want to unload the goods they haul, so a third-party may be used. A receiver may also hire one of these services to load and unload. This is a common service in the grocery distribution sector. But you want to keep in mind that a carrier cannot be forced to pay for this unloading service without being reimbursed. This is law under: 49 U.S. Code § 14103 – Loading and unloading motor vehicles. So, if you’re an owner-operator that’s been told they must pay for a lumper service, this is not legal. You can take action if forced to pay. This is where the “scam” portion of the business occurs. 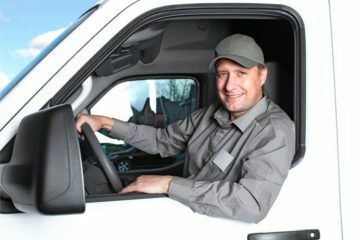 You’ll find plenty of reputable services that offer lumper service, and it’s a service that eliminates much of the heavy lifting a driver is required to perform. What is a Lumper Fee? Interestingly, the trucker that unloads the goods will cause the warehouse to lose their percentage of the fee. 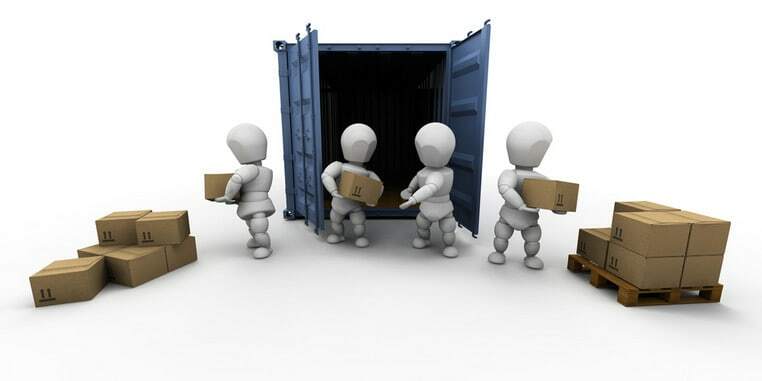 When a lumper service is used, the service is paid, and a lumper charge is provided to the warehouse. This charge is a small commission for the lumper service. Drivers do have the option of unloading the cargo themselves, and this will often cause conflict. Lumper services often wait at food distribution centers and will ask drivers if they need help. This can lead to a lumper that is very adamant that you use their service. And for a driver, this comes with a demand of money upfront. Dispatch often states that they’ll cover the cost, but this leaves the driver with money out of their pocket, too. FedEx discusses lumper fees on their website. FedEx Freight imposes a fee of $1.79 cwt with a minimum of $24 if their driver is required to use a lumper service for pickup or delivery. And it’s a smart idea to implement these fees and regulations into your business if you’re an owner-operator. The lumper service may take longer to unload and load, and this leaves you with downtime and lost money. FedEx imposes the fees on the debtor of the freight bill. An outline of how the fee will appear is described so that everyone is on the same page when a lumper service is added to the bill. What Services Does a Lumper Service Offer? What’s good for the owner-operator or driver is that the lumper service is insured, so if breakage or damage occurs when loading and unloading, the lumper service will be responsible. Many lumper services are providing advanced services, and Universal Lumpers is a key example of one of the first lumper services taking initiative. The company has moved beyond mere loading, and they have over 30 years of experience in the field. There are many lumper services, and this isn’t a promotion for Universal. Instead, we’re going to look at the services that this company offers to better understand how a basic lumper service expands and grows. 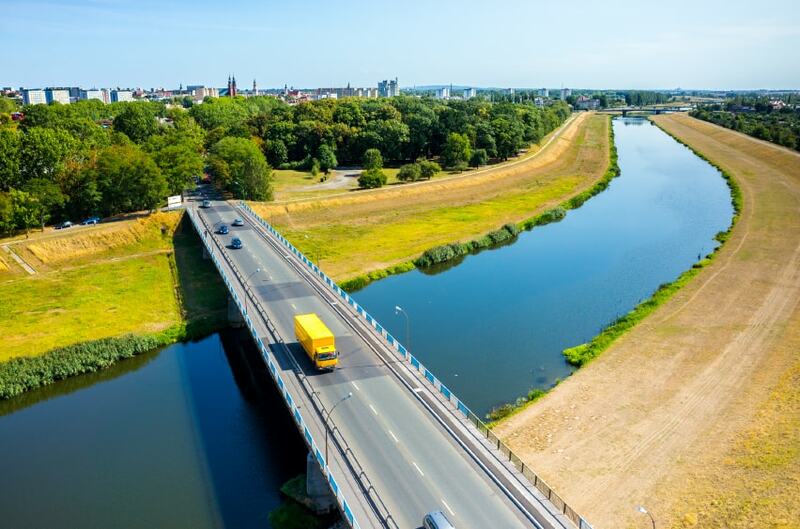 On-site Lumping and Logistics: The lumping and logistics service is what the company is best known for in the industry. The company will use their personal logistics system to track trucks so that they’re prepared when they’re inbound to the docks. Seamless service allows for quick and easy service. Lumping Program: Never worry about errors or financial issues. The PayLump program tracks and monitors each delivery to ensure that every truck is accounted for hands-free. Never worry about transactions in the middle of your warehouse again. Compliance Program: Lumper services are often first to greet a truck driver. The service can be used to ensure delivery compliance, too. Universal will track all compliance, late deliveries and no-show deliveries, too. The compliance program ensures that your operations run smoothly and on-time, too. Pallet Program: The pallet platform will track and monitor all shipments to ensure proper pallet compliance. This program ensures safety is used when loading and unloading. This further ensures resource optimization and improves efficiency on the dock. And many lumper services are offering programs that are similar. This extends the service from a simple load and unload service into a more robust offering. Sadly, truckers are paid less than a lumper service to load and unload their own trucks. A typical service will charge $60 – $350 to a lumper for the same service that truckers are paid $40 – $80 for doing. You’re doing the same exact job, but when a third-party is used, you won’t need to break your back loading and unloading, and you won’t have to deal with massive paperwork either. Companies also want drivers to spend more time driving and less time doing the heavy manual labor. Truckers can also work with lumpers to get back on the road as fast as possible. Some truckers will offer a “tip” or higher price to breakdown the skids in the warehouse and pull them out first. You’ll be back on the road in no time, and you reduce your overall time stuck in a dock. Trucking companies pay the lumper so that their drivers don’t need to do the back-breaking work themselves. Loading and unloading is hard work, and if you can avoid it on the company’s dime, it makes sense to sit back and let someone else do it for you. Looking To Lease Your Own Semi Truck? 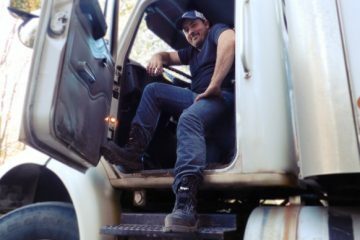 What Are the Best Work Boots For Truckers?